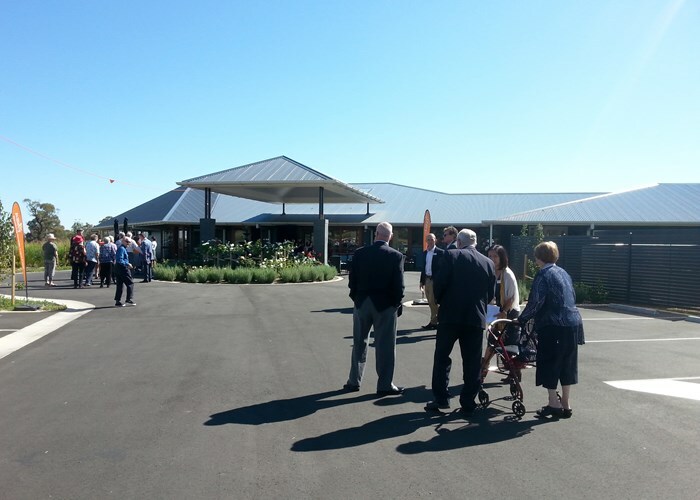 There was a fantastic turn out for the opening ceremony of Allity’s new aged care facility in Orange. The ceremony was attended by local members, media, residents, families and friends. Lara and Simon were in attendance to proudly represent Calder Flower. See our Gosling Creek Aged Care project page for more information.